There's something about the magic of rose that is enchanting, seductive, and mystical. Their energy compels and romances us, forcing us to confront the truth of our emotions and unravel the mystery of our deepest passions. There are many ways to enjoy roses' power, whether it be to appreciate their alluring beauty or to be fancied away by their tantalizing scent. Roses also offer a bewitching dining experience when enjoyed in a scintillating rose-inspired recipe. We'd like to provide you with a mesmerizing floral twist to a popular condiment -- the magic of roses and honey combined in a rose honey recipe. A truly magical coupling. A rose honey is simple to make and can provide a heightened, sensuous and mystical experience to any dish that could benefit from a dash of honey. Use it to sweeten your morning cup of tea for a bewitching sunrise experience, or partake in a romantic breakfast of English muffins drizzled with a rose-infused honey with the one you love. 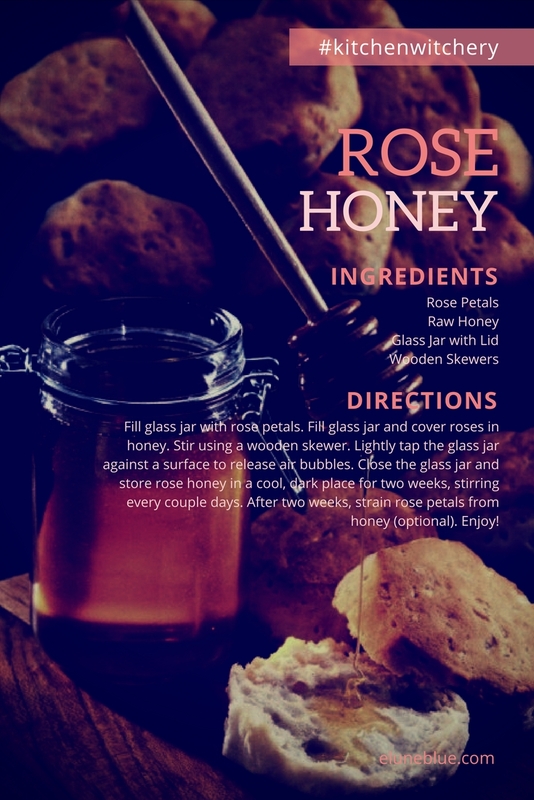 This rose honey is also perfect for Beltane celebrations, so use it to sweeten your Beltane honey cakes and cookies. All-in-all, this rose honey not only provides a decadent and divine addition to your pantry, but a potent healing addition for your medicine cabinet as well. 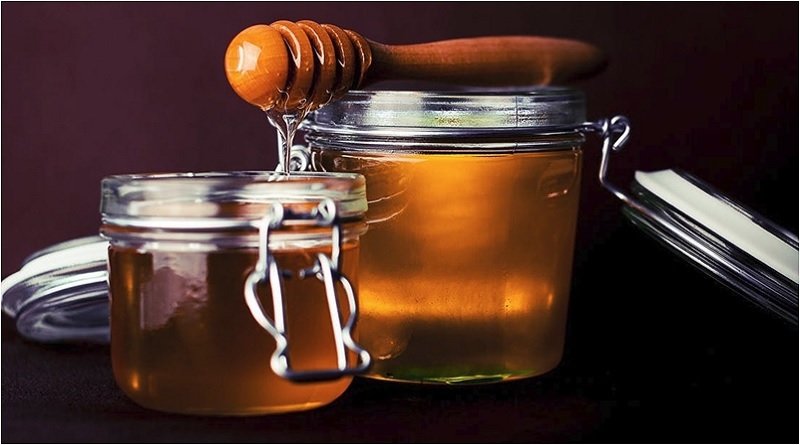 And while we recommend using an all-natural, raw honey for your infusion, as raw honey is full of amazing health benefits and magical power, a processed honey will do just fine. Fill a glass jar with rose petals. Pour honey over the rose petals until the petals are completely covered and submersed in honey. Stir the roses and honey using a wooden skewer. 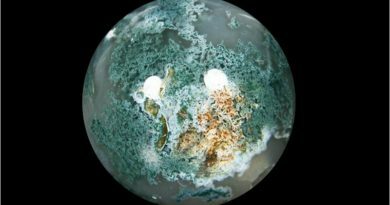 Lightly tap the glass jar against the palm of your hand or a surface to help release any air bubbles that may have formed during preparation. Tightly close the glass jar and place the rose honey in a cool, dark place. Allow the rose honey two weeks to absorb the flavor of the rose petals, making sure to stir the rose honey every couple days. Your rose honey is now ready to be enjoyed! 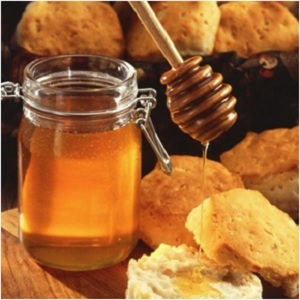 During the preparation process, make sure water is not introduced into the mixture, as water will spoil the honey. How likely are you to try this Rose Honey recipe? Are their other magical ways to use roses you'd like to share? What other recipes would you be interested in seeing? We'd love to hear from you!